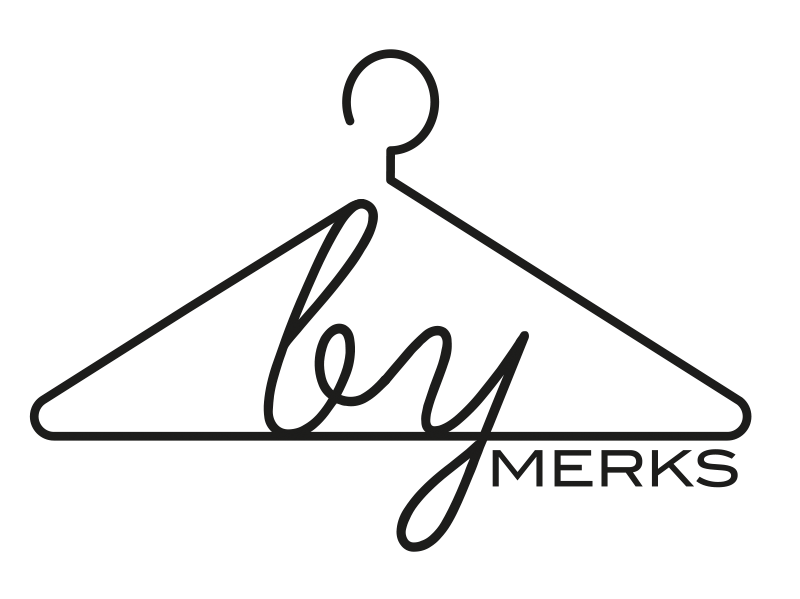 by MERKS: Day 34, outfit 34. Today, I'm wearing army green. 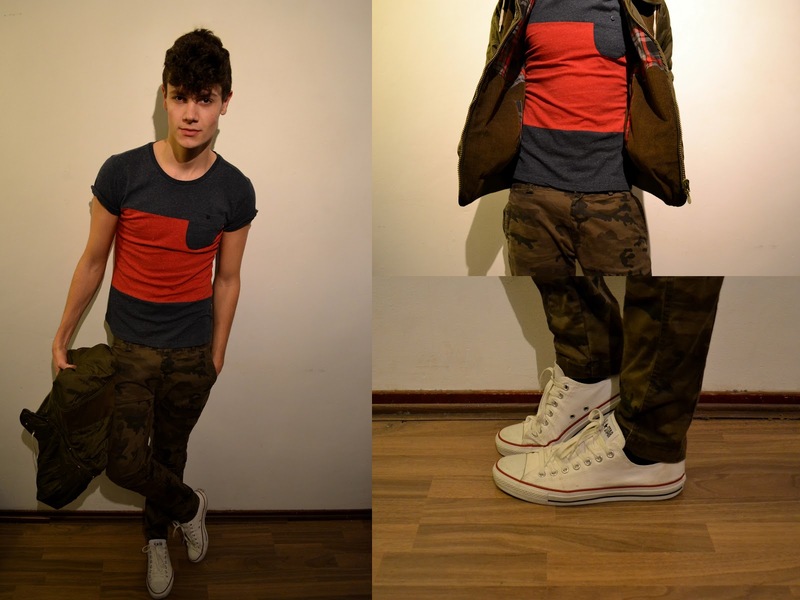 I wear my army jeans, a blue and red shirt from Die For It and my white Converse All Star low. The jacket is of Humör and is possible to wear on both sides.